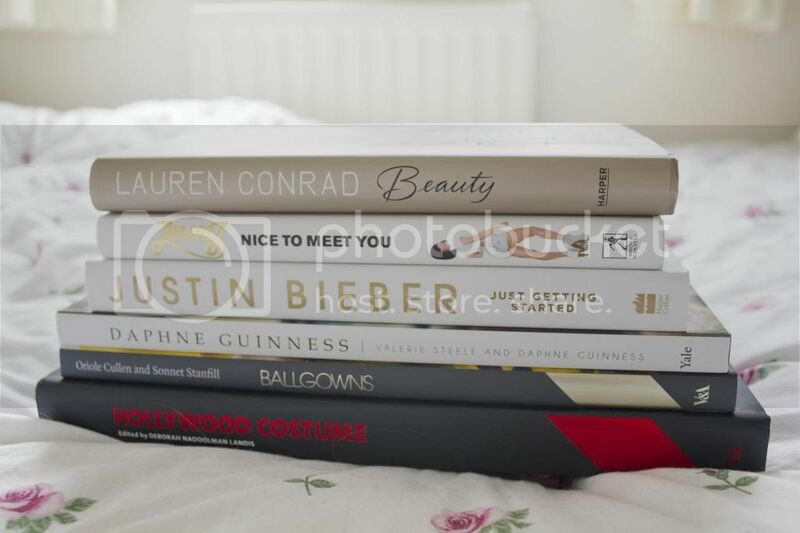 These are the books I was lucky enough to be given for Christmas. I got three from the boy, one from my nan, and two from my mum. I just wanted to post about them because they are such lovely books and I’m really grateful. 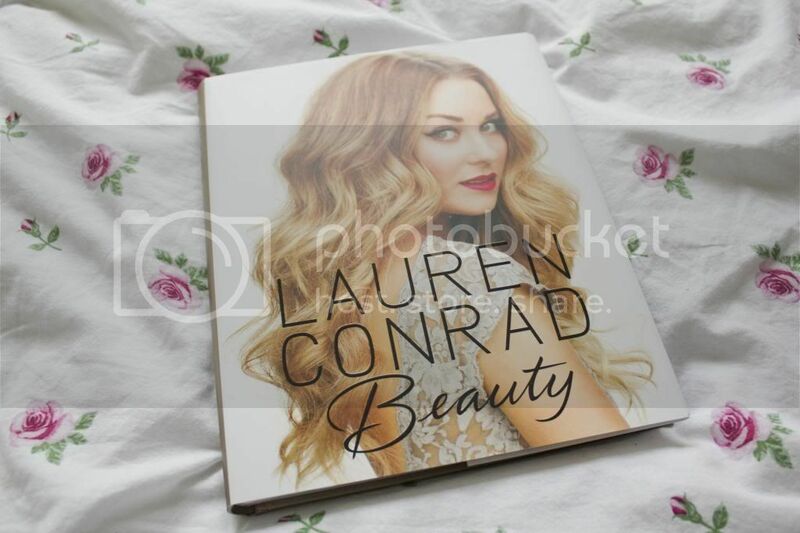 In particular I love the Lauren Conrad book because I already have her style book and this one is lovely too. I’m a big Lauren Conrad fan so that helps. Its got all kinds of things in it to do with beauty, from skincare to makeup. All in all I really like it! 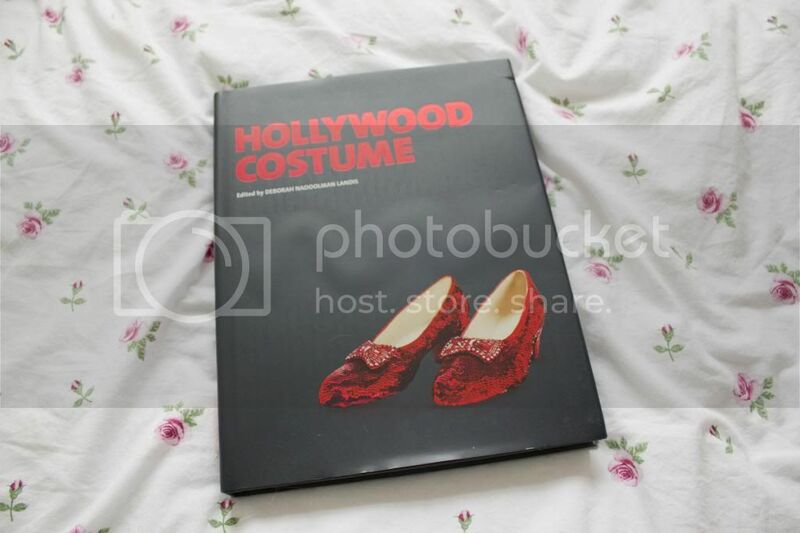 Another favourite is the Hollywood Costume book that supports the exhibition that was at the V&A recently. Unfortunately me and my mum didn’t get to the exhibition as we planned to go in January but when we looked to book over the Christmas period every single day was booked up! So instead my mum got me the book. The other day I spoke about how much I love films so this book is great for me. I love all of the other books but I just wanted to pick these two out to mention. I do love a good hardcover book with beautiful pictures inside. When I have my own place I’m going to need a massive bookcase for all my coffee table type books, fashion books, and copies of Vogue!